Please note that with our evaluation by no means we intend to imply that one particular planner is better than the other ones in general. There can be other evaluation criteria that give different results. Everybody who is interested in the results of IPC-5 is strongly encouraged to look them and derive her/his own conclusions! 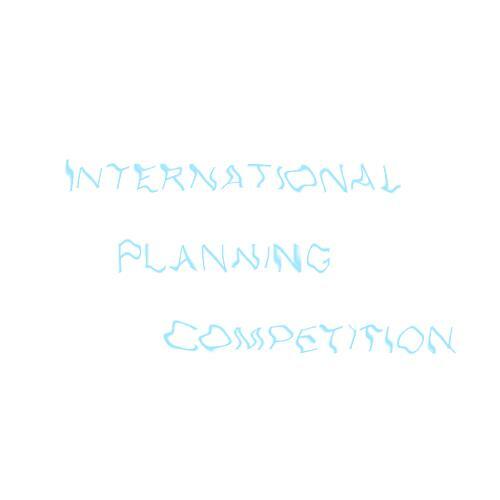 The plots of the performance of all competing planners in the deterministic track of IPC can be found here. An archive with all results can be found here. For few domains these criteria were not enough to clearly distinguish the 1st or 2nd place. In such cases, if the uncertainly is for the 1st place, we assign multiple 1st places; if the uncertainty is for the 2nd place, either we assign multiple 2nd places or we consider more in details the differences and if necessary we vote. IPC-4 best planners used as reference for measuring the performance improvements in the Strips and MetricTime domain categories.